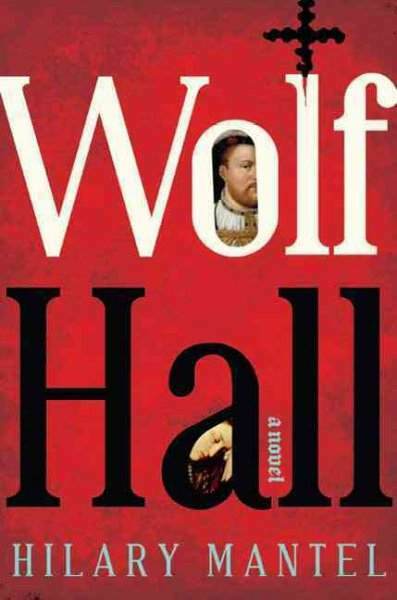 Thomas Cromwell, one of Tudor England’s most denigrated figures, is given an honest voice as the protagonist in this minutely detailed, albeit partial, fictional autobiography. It begins with a scene from Cromwell’s violent youth and then jumps to his patronage under Archbishop Wolsey, intermingling some flashback scenes throughout. Cromwell’s rise after Wolsey’s death is very detailed, pitting him against personages such as Thomas More, the Duke of Norfolk, Stephen Gardiner and other men high in the king’s favor. The beauty of the writing lies in Cromwell’s manner–he is very open and forthright. I had always pictured him as a schemer, but here we witness him telling his methods and opinions to even his enemies, going as far as putting their interests before the king if it fits with his policy. One of the most endearing traits of Mantel’s Cromwell is his love for his family–his wife, his children, even distant relatives and adopted hangers-on of his household. His home is open to those who are officially his enemy and he is both cordial to them and sometimes too friendly. The dinner parties were especially enlightening, though confusing at first. We see commoners and gentlemen alike through Cromwell’s dealings, and this view of Tudor England is rarely shown in fiction and is a very unique perspective. Undeniably the theme of religion–Catholicism versus Protestantism–is prevalent, as Cromwell was one of the key instigators of the taking of power from the Pope (so named ‘The Bishop of Rome’) and handing it to the King of England as Head of the Church. We see beliefs from both sides and learn the reasoning behind the Protestant leanings of the Reformation. I believe Thomas More was a little more complex than his depiction here (Portrait of an Unknown Woman by Vanora Bennett and St. Thomas’s Eve by Jean Plaidy are excellent novels on his life) but his portrayal as antagonist was not over-the-top. In fact, there were no unbelievably evil characters, not any too good to be true–a very balanced set of characters. Though a lengthy read, I found that about three quarters through that it was still only 1532 and I wasn’t sure how the rest of his life would fit into just over 100 pages. But reading an article from The Times I learned that the author is working on a sequel, as Wolf Hall ends with the execution of Thomas More in 1535–before the fall of Anne Boleyn. Anne, as characterized here, has the well-documented faults of being proud, haughty and unrestrained in temper, but with none of the imagined ‘witch’ qualities you find in some fiction. Some readers have had a problem with the point of view, though having listened to the book on audio, it almost negates the issue. 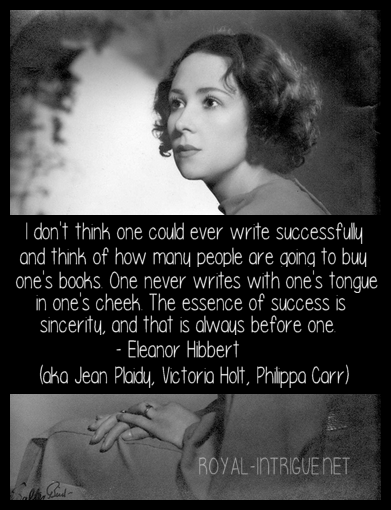 The narrator uses a different voice for each character–how amazing it is that he has so many to offer–and so the reader knows by tone of voice who is speaking. I really enjoyed this book and believe it is one of the premier historical novels of the Tudor era. This isn’t just another book on Henry VIII and Anne Boleyn–this is the story of an ordinary man with the extraordinary gift of persuasion. He is personable and extremely astute at reading people–his evaluations of well-known persons is intriguing, the more so because you never can guess how he will perceive them. Why the title Wolf Hall? From what I gather, this story leads up to Jane Seymour’s ascendancy–not quite at catching Henry’s eye, but Cromwell’s. Her family home, Wolf Hall, is mentioned throughout and it is there the story leaves us–the final year of Anne Boleyn’s life. I had been putting this one off for quite a while, and now I am glad that I did, as it makes a shorter wait for the next one!